Mike has been an owner at the firm since its founding in 1981 and performs work out of the Osterville and West Chatham offices. 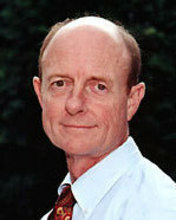 He is a graduate of Boston College and has over thirty-nine years of accounting, audit and tax experience. He provides tax and accounting services for businesses and individuals and audit services for non-profit organizations and for-profit corporations. He is a member of the Massachusetts Society of Certified Public Accountants and the American Society of Certified Public Accountants. 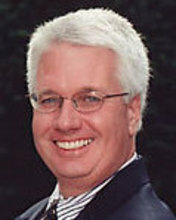 Joe has been employed by the firm for over twenty-two years and works in the Osterville office. He is a graduate of Suffolk University and has over thirty years combined public and managerial accounting experience. He provides tax and accounting services for businesses and individuals and audit services for non-profit organizations and for-profit corporations. Mr. McGee is a member of the American Institute of Certified Public Accountants and the Massachusetts Society of Certified Public Accountants.